Discussion in 'Completed Figures' started by Marco22, Sep 14, 2018. Tommi, arj, Edorta and 14 others like this. 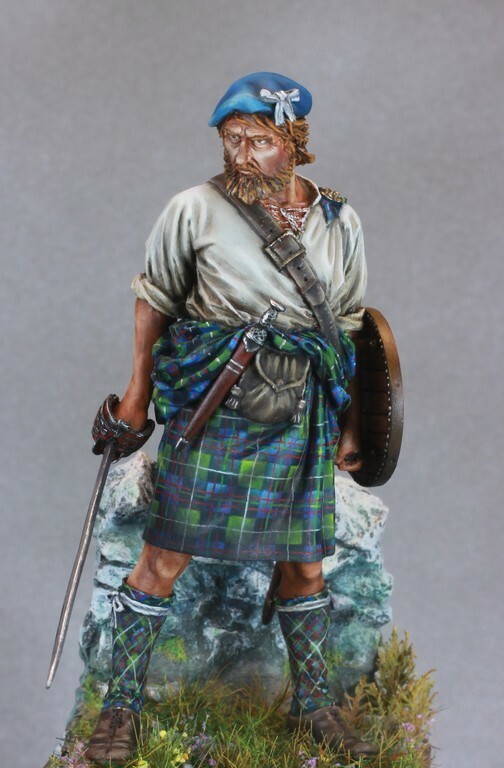 Great rendition of an old figure. 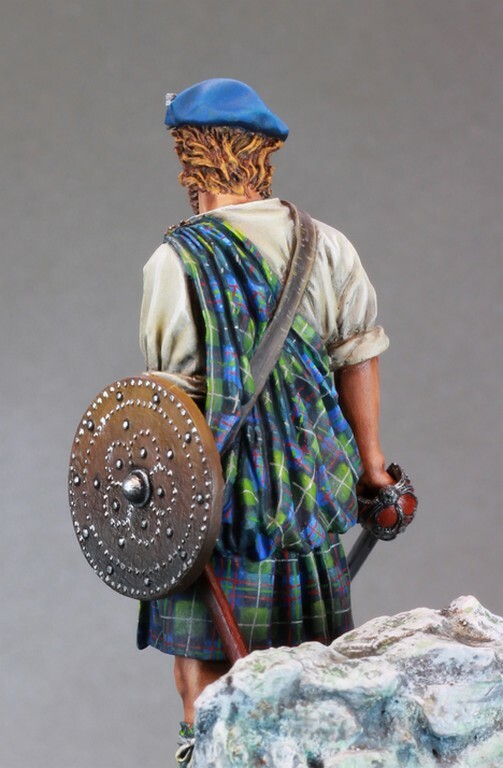 Beautiful work on the kilt. 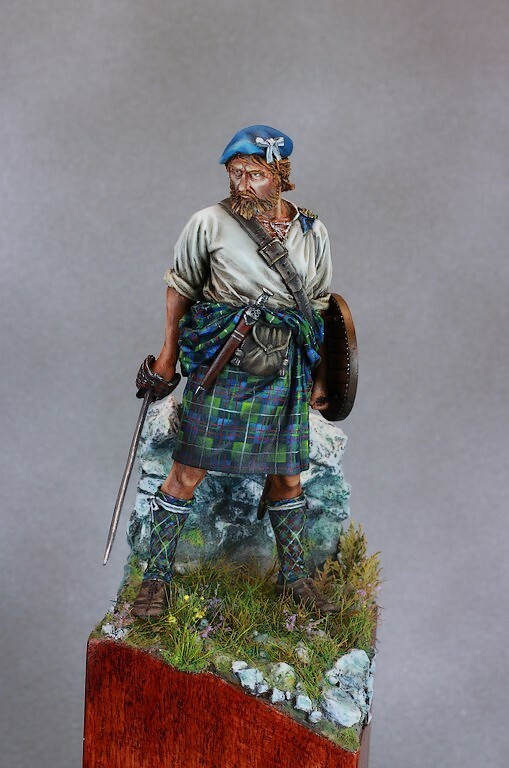 Painted this one years ago and just picked up the FER re-release of this classic Latorre figure to see if I can do the tartan better. Put something into our feature comp FOTM as well ! Oda and Marco22 like this. glad to share my work on PlanetF ! 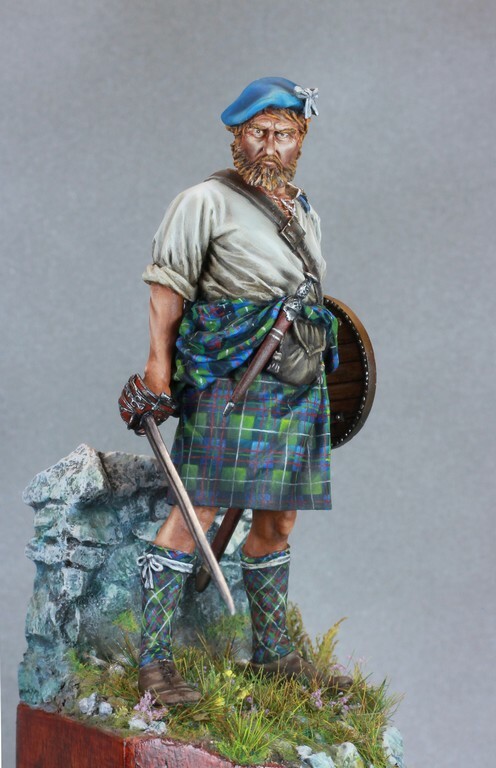 Stunning painting on a classic figure! Beautiful work. I love the colors, patterns, and textures! Beautiful work! Thank you for the Tartan SBS, too. Top notch work. This figure in loco must be stunning! Great painting work, very fine, and nice setting. Fantastic paintjob, a very pleasure watch it and discover details. Explendid white and tartan. 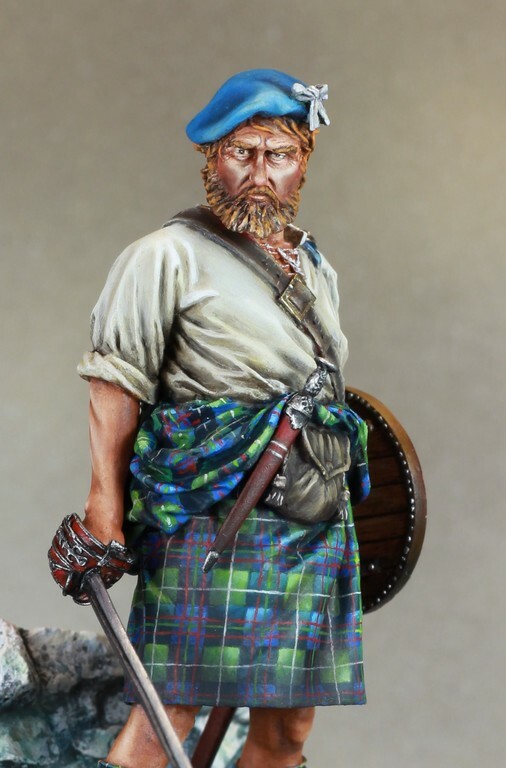 Maybe too much tan for a Scotsman.......Excellent SBS btw! Oh and to Pedro we are not all milk bottles.